1. Work with well-behaved, natural fabrics. I suggest medium-weight cotton to start with, not anything synthetic or slippery or inclined to stretch or fray. I like organic cotton best of all as it is soft, beautiful, eco friendly and chemical-fee. Raystitch do a nice range. 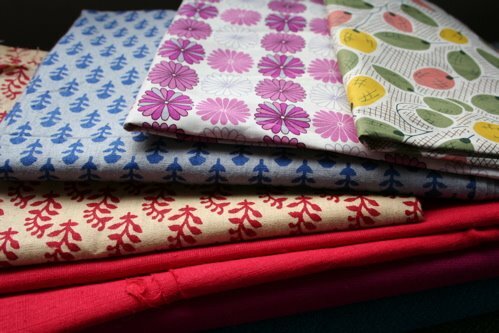 For Leicester fabric shops, have a look at my list here. 2. Start with straight lines so you get the hang of sewing accurately before you start on curves and the kind of awkward shapes you get in dressmaking. Bags, cushion covers, curtains, basic patchwork quilts, scarves, and even some simple garments like children’s sleeveless tops or A-line dresses have minimal curves and complexities to worry about. 4. Go to a class or buy a book. I would say this of course! But I do speak from experience as a self-taught stitcher, I have learned an awful lot over the years from other professionals and from good books. Everyone needs some guidance, although you will learn a lot by making it up as you go along too! My sewing techniques book Sew It Up is a comprehensive manual of techniques and gets pretty rave reviews on Amazon and on Good Reads (The Sewing Bible is the American version but it is the same book). You can buy a copy direct from me or from any good book shop. My beginners class involves making a simple square cushion cover but you will learn a whole lot more than just how to make a cushion cover. 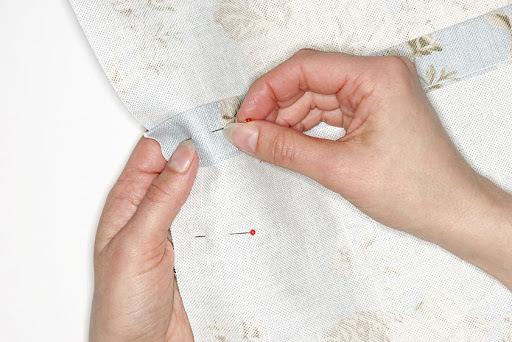 I think it is really important to learn about fabrics, about the importance of pressing, of accurate measuring and careful cutting and how to pin properly for maximum efficiency. Read more about the beginners class here. 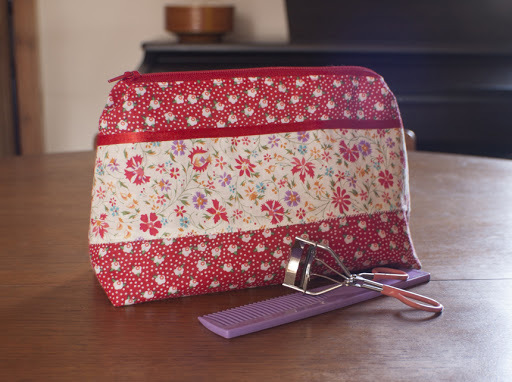 Confidence is the next step to developing your sewing skills, and you only develop confidence by practice! The workshops listed below are perfect for improvers to move on to. Full details and booking information on all the workshop is here. 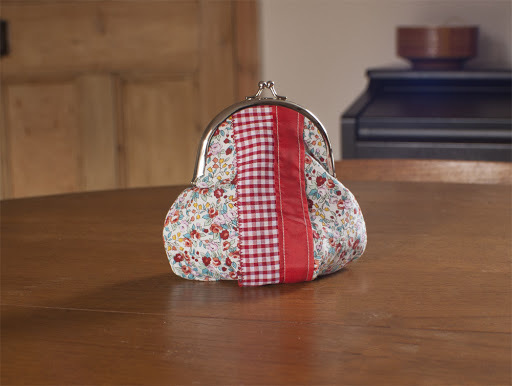 Learn how to make a small make-up bag with a lining and perfect zip closure. 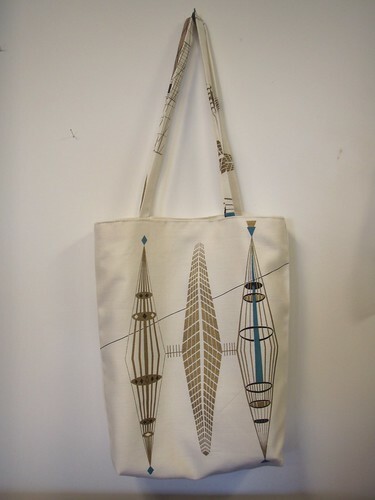 This workshop is an ideal development class if you can already use a sewing machine a little and would like to expand your skills. Taught by Heather French. Learn how to make a gorgeous pleated purse with a traditional clasp. 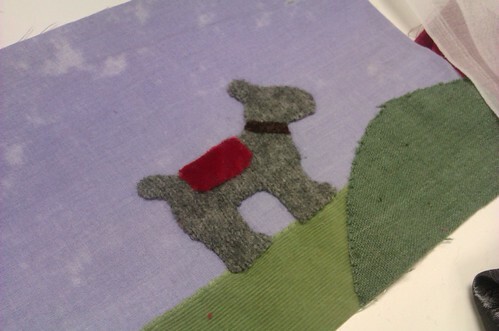 Make a cushion cover and learn how to use a sewing machine, as well as professional tips for marking, measuring, cutting and preparing fabric. Beginners. Make a cushion cover and learn how to use a sewing machine, as well as professional tips for marking, measuring, cutting and preparing fabric. Discover the fast way to make cushion covers out of old shirts and create a bespoke piece using easy appliqué techniques and simple machine sewing. Please bring along a man’s shirt to upcycle. 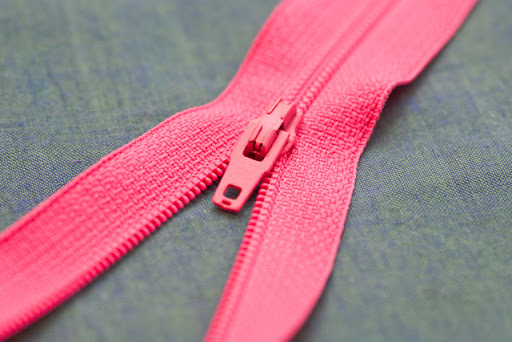 Learn how to insert a basic zip using a sewing machine or by hand, suitable for a cushion cover or basic skirt and learn my professional tips and tricks. You will make two samples in this workshop to keep for reference.